Ty Segall has made whole records that wrestle with realities - fighting against some, pulling mightily to bring others into being. His new self-titled record - the next record after Emotional Mugger, Manipulator, Sleeper, Twins, Goodbye Bread, Melted, Lemons and the first self-titled album that started it up in the now-distant year of 2008 - is a clean flow, a wash of transparency falling into a world that needs to see a few things through clearly, to their logical end. It's got some of the most lobe-blasting neckwork since the Ty Segall Band's Slaughterhouse (from way back in the long, hot summer of 2012), but it also features a steep flight of fluent acoustic settings. The construction and destruction of his chosen realities has, until now, been a luxury Ty has rightfully reserved for himself, striping overdubs together to form the sound - but for this new album, he entered a studio backed by a full band - Emmett Kelly, Mikal Cronin, Charles Moothart and Ben Boye - to get a read on this so-called clarity. This leads to a new departure in group sound, as well as some of the most visceral and penetrating vocal passages yet heard from Ty Segall. Take debut single, "Orange Color Queen," for example -- a supreme moment of tenderness. Ty Segall keeps you guessing, bracing your skin with a welcome astringency, seeking to stem the bleeding with chunks and splashes of guitar, tight beats, audio-verite toilet smashes, a Wurlitzer electric piano in a jam, blazing harmonies, and LOTS of songs to sing. There's no concept beyond that; finding the right places to be is a momentary thing. 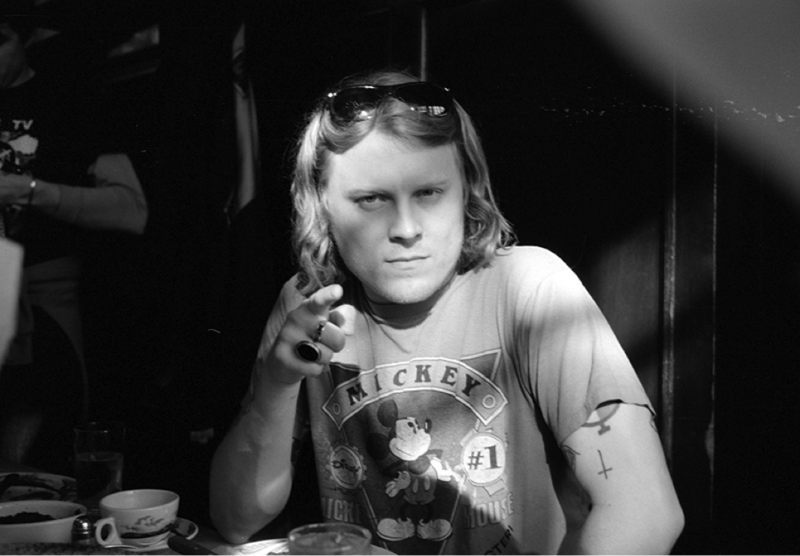 Ty Segall is the sum of his songs - and about getting the free. The free to be! 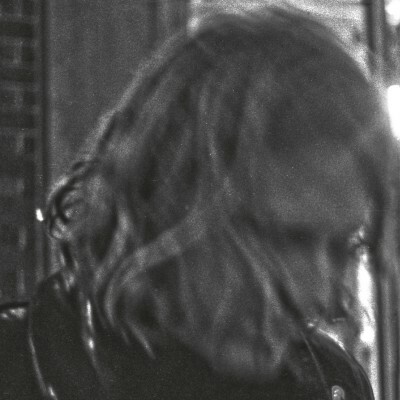 Ty Segall is out January 27th on Drag City Records. Ty Segall and his magick band will tour throughout 2017. All dates are listed below, with more to be added!